Lots of RUM happenings as scientific mapping work begins in earnest! learning about Ecological Mangrove Restoration. 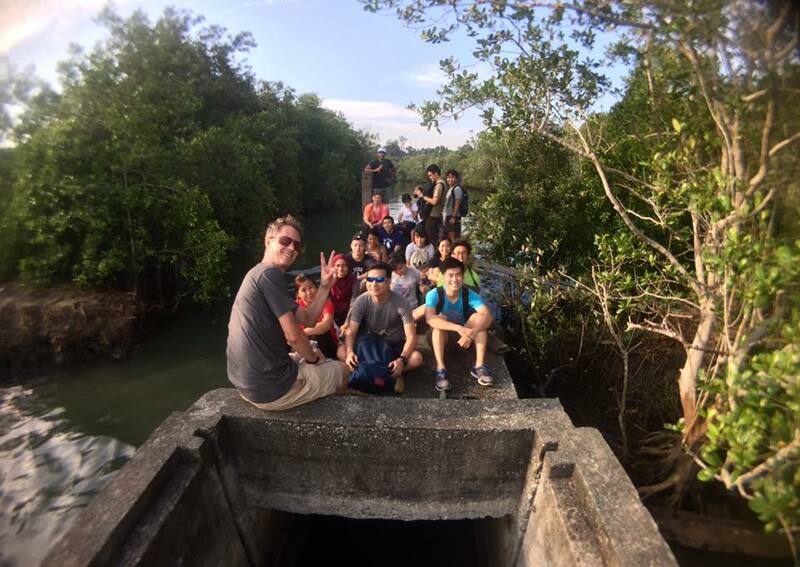 Outreach for mangroves continues with Prof Dan Friess bringing another class to Ubin to learn about Ecological Mangrove Restoration and the Restore Ubin Mangroves (R.U.M.) Initiative. 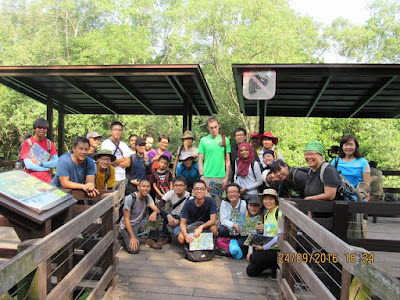 We also had a special edition of the monthly FREE mangrove walk, with lanterns at sunset!